1. Login to your Shopify account, Click the Online menu in the sidebar. 2. 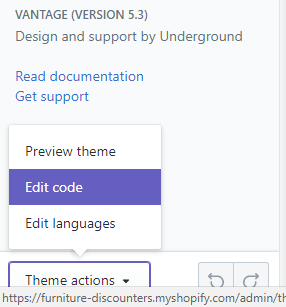 Your theme is now showing in the right side, Click the Customise button in the top right corner. 4. 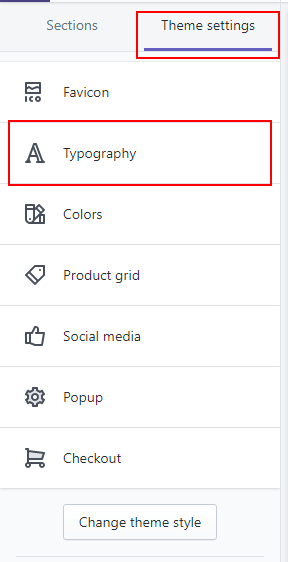 You can select the which type of Font-Family is you want in Body text, Heading text, and Navigation text. 5. 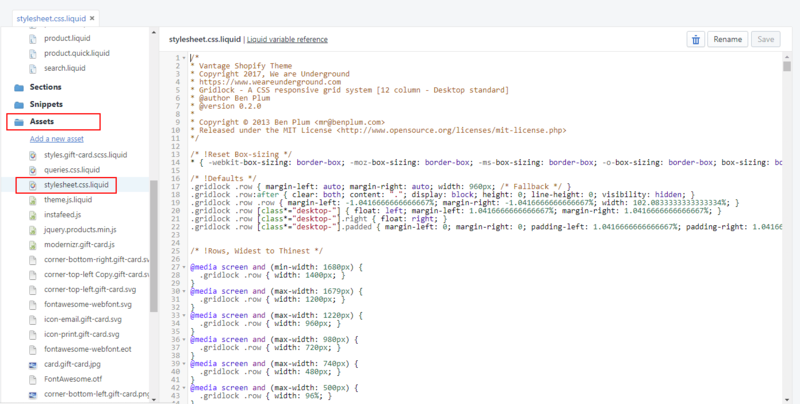 Click theme action the left bottom corner then select edit code, you can directly change the color code in theme stylesheet.